A proper retrofit begins with an energy audit. 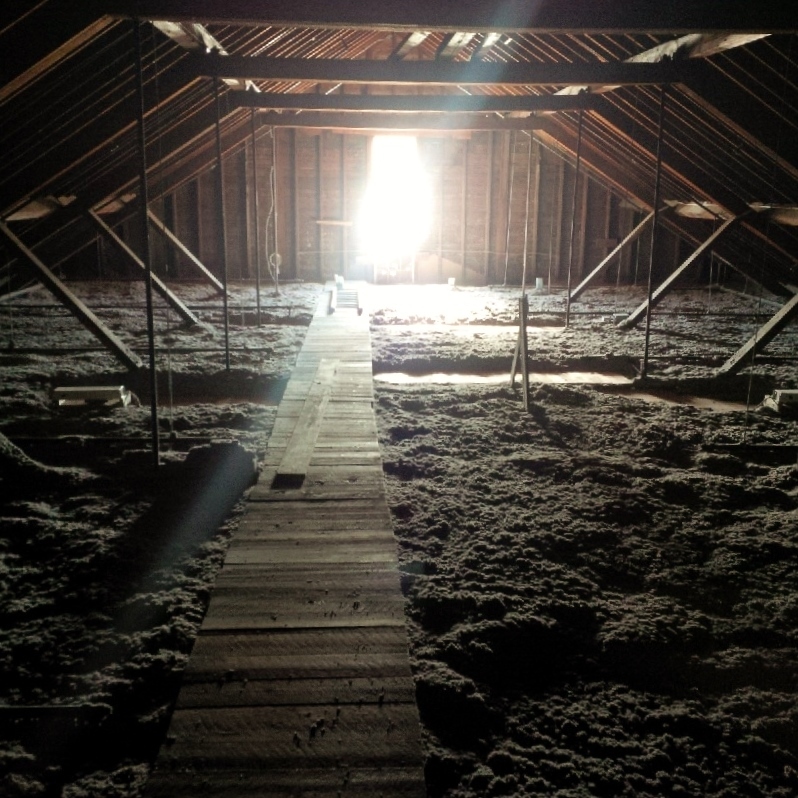 While it is possible to do a very basic do-it-yourself audit (Energy Star and the Department of Energy offer good tips), only a Certified Energy Audit can tap your building's full potential and steer you clear of unintended consequences, such as mold. A comprehensive home energy audit can assess how much energy your home consumes and evaluate what measures you can take to make it much more energy efficient. An audit will show you problems that may, when corrected, save you significant amounts of money over time. We measure factors—factors like moisture problems that can cause mold and gas appliances that can leak carbon monoxide. Our thorough audit uses a variety of specialized equipment. Blower door systems measure the extent of air leaks in the building envelope. Infrared cameras reveal hard-to-detect areas of air infiltration and missing insulation. And a gas leak detector and combustion analyzer test combustion appliances. The results: Reduce your utility bills, increase your home’s comfort and have the peace of mind that your home is safe, and sound. Here at Upright Frameworks, we pride ourselves on thoroughness. Once we've assessed where your home is losing energy, we'll solve the problem the right way, the first time. We air seal, insulate and problem solve to make sure the air you're paying to heat stays inside, where it belongs. As you tighten up a building, however, you must pay attention to moisture management and ventilation. How do we do it? Combine our Energy Audits and Weatherization Projects for optimum energy efficiency. Your sound investment will yield returns on your investment ranging from 10 to 25 percent, year after year. End your winter woes for good.